The Bitcoinist.net Ledger Wallet giveaway has come to a close, and we have picked three winners to receive a Ledger Wallet! 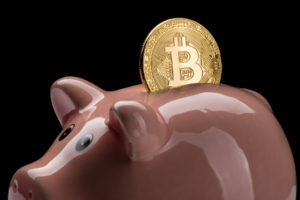 These winners will be able to use their Ledger wallets as a safe and reliable method of hardware Bitcoin storage. To ensure fairness in this giveaway, we used Random.org to arrange a randomized list that we used to pick our three winners. For the sake of privacy, we will not publish the winners’ names, but they will receive notification via email. Also read: Is China Turning to Bitcoin as Yuan Devalues? 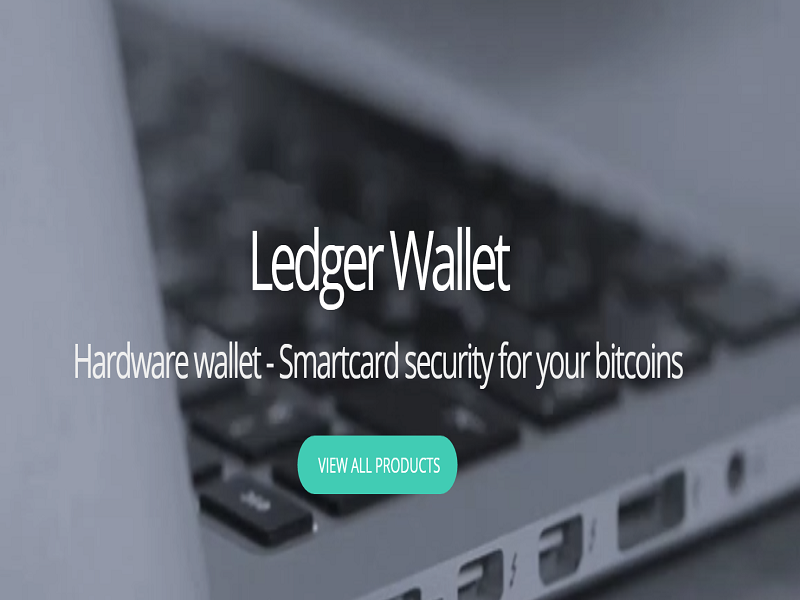 Ledger operates out of France, and works to provide the Bitcoin industry with innovative hardware wallet technology that allows Bitcoiners to keep their coins in cold storage in a safe manner. 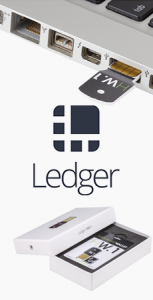 The company currently has three products: Ledger Nano, Ledger HW.1, and Ledger Unplugged. Two of our giveaway winners will receive Ledger HW.1 wallets, and oen winner will get a Ledger Nano. 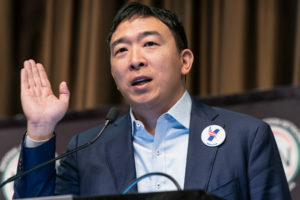 The company’s first product was the Ledger Nano, as small and lightweight hardware wallet that connects directly to a USB port. The Nano also goes for 29 euros, which is very affordable as far as hardware Bitcoin wallets are concerned. After experiencing great success with the Nano, Ledger went on to create two other products. The Ledger HW.1 is an “enterprise solution for multi-signature,” meant for personal or group use. The HW.1 is even more affordable than the Nano, going for just 15 euros. Finally, there is the Ledger Unplugged, at contactless wallet that can be used with different mobile wallets to manage and protect bitcoins. The Ledger Unplugged is the most expensive out of the three products, although it is still affordable at 29 euros. Ledger believes that reliable bitcoin protection is key to bringing the digital currency into the mainstream in a way that allows people to use it in everyday life without worrying about the security of their bitcoin holdings. Ledger is based in France, with two office locations in Paris and Vierzon. 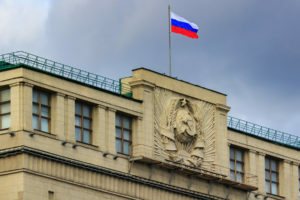 The company also has a US subsidiary in San Francisco, and has recently closed a seed funding round that will give them resources to expand their product line. We hope our three winners enjoy their free Ledger Wallets and use them to keep their bitcoins safe and sound. If you are interested in purchasing a Ledger Wallet of your own, you can visit the company’s website here. Do you use a Ledger Wallet? Are you satisfied with this company’s products? Let us know in the comments below!